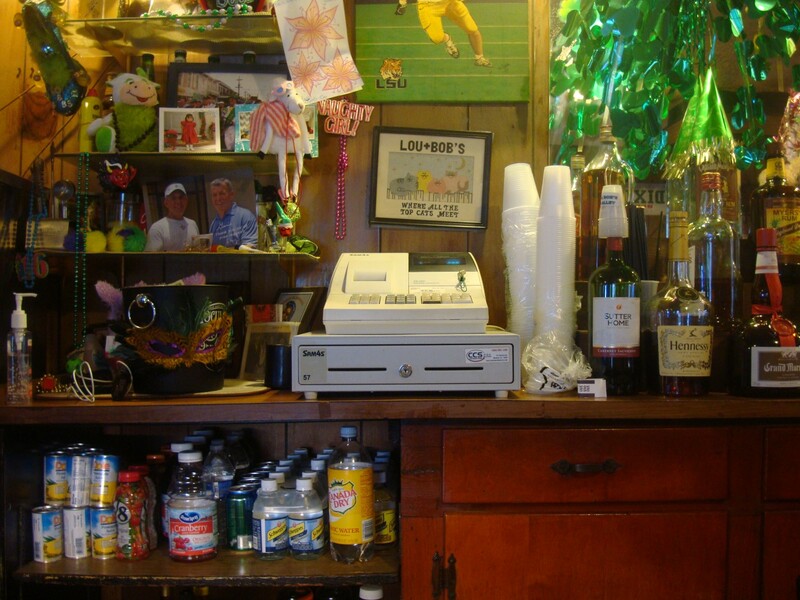 Lou and Bob’s is a classic, old line New Orleans neighborhood joint. It’s in Metairie but barely over the Parish line. New Orleanians crowd in here to drink cold cheap beer and blow smoke rings towards the ceiling. If you squint through the haze you can imagine what life was like in these parts 40 years ago. This entry was posted in Louisiana Daily Photo and tagged Lou And Bob's In Metairie, Louisiana Daily Photo, rl reeves jr. Bookmark the permalink.